Home » shinhwa » Happy Shindependence Day! 싢복절 축하! Happy Shindependence Day! 싢복절 축하! Finally Shinhwa get back their trademark perfectly. I can't believe it. I thought it takes long time to get back Shinhwa trademark. Shinhwa and their staff and the fans, thank you everybody. I think you all guys have worried a lot about that. I want to have a surprise event however my blog is not popular. I will have an event so far. 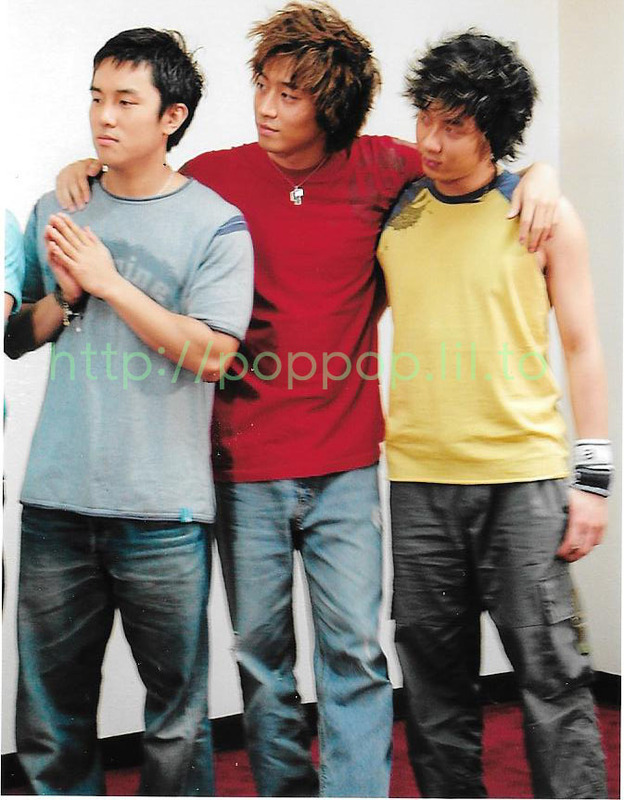 For Shindependence day, I will upload Shinhwa's unofficial photo when they were 20 ages year old. I think it is the preview of some photos.